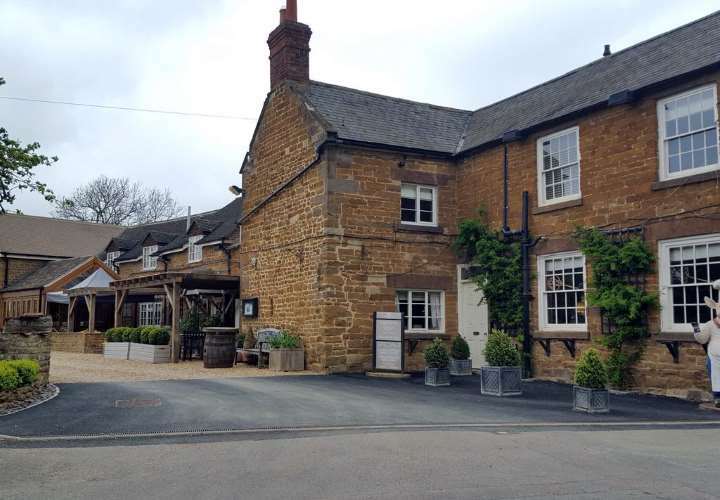 A superb 17th century, family-run coaching inn with a 2 AA Rosette restaurant and its own smokehouse, The Kings Arms boasts beamed ceilings, flagstone floors and open fires, and is located close to Rutland Water, convenient for Peterborough, Leicester and Nottingham. 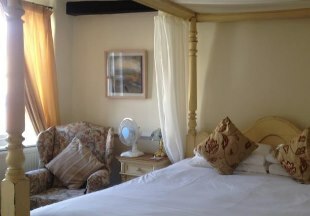 Welcome to the historic Exeter Arms in the picturesque village of Easton on the Hill, 2 miles from Stamford. The Exeter Arms offers a traditional country pub atmosphere with original beams and stonework, and award winning food is available featuring British favourites, pizza and international dishes. Beers from the pub’s microbrewery are also available. Situated in picturesque Lyddington, The Marquess of Exeter is an historic country inn offering cosy log fires, leafy gardens and period features. All of the luxury rooms have a private bathroom and free Wi-Fi access, and some have scenic views across the gardens. With a daily-changing menu, the restaurant serves fine British cuisine using fresh, seasonal produce. 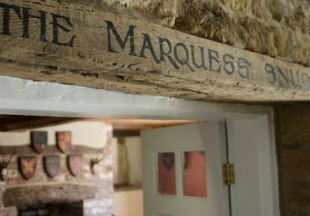 The bar features exposed beams and stone walls, and offers a range of cask ales and fine wines. Just 15 minutes from Rutland Water, there is free on-site parking. AA 4 Star Inn. Welcome to the Old White Hart, a beamed 17th century inn built from honey coloured ironstone and set in the middle of a beautifully preserved conservation village. The ten minute drive from Corby or the five minutes from Uppingham seem like a step back in time. Whether sampling the real ales in the bar or dining in our restaurant, a warm welcome always awaits. In keeping with tradition, our restaurant offers regional British cooking at its very best, all produced in-house with fresh fruit, vegetables and herbs from our own gardens accompanied by only the best quality meat, fish and game, all at affordable prices. 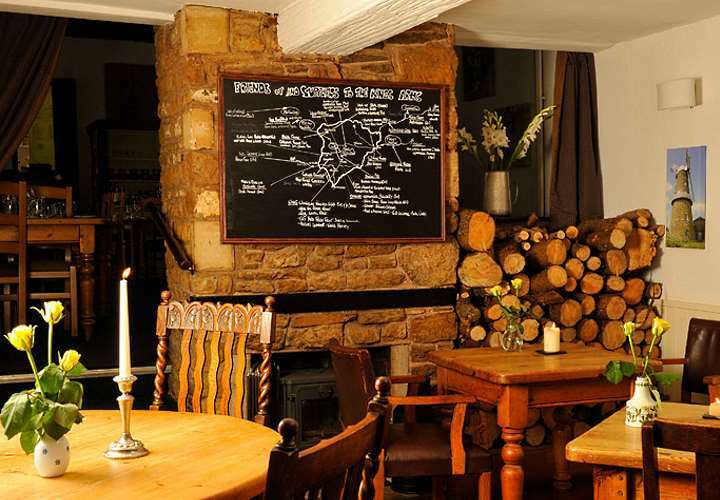 Set right on the High Street, The Admiral Hornblower is perfectly situated for a trip to Oakham. A 17th century former farmhouse, the inn has retained much of its original character. Freshly prepared food is served in the restaurant, accompanied by fine wines and real ales. 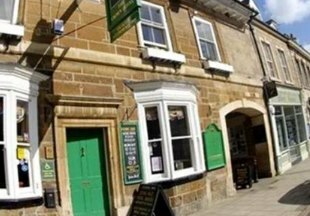 This reputedly haunted 18th century inn lies in the heart of Uppingham. Our hearty food is freshly prepared and locally sourced where possible, and accompanied by a great selection of wines and real ales. We are famous for our traditional homemade pies! Please scroll down the page to view our hand-picked selection of inns and hotels in Rutland, the smallest county in England! There are only two towns in Rutland, the delightful market towns of Oakham and Uppingham. It is also home to Rutland Water, the UK's largest man-made lake. There are lakeside trails for walkers and cyclists, and boat trips are available from Whitwell and Normanton. The glorious warm stone of the historic Rutland pubs and inns add to their appeal. This is the 'county of good taste' and the best place to sample the great local produce is in the local inn. 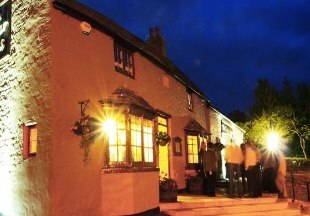 The Kings Arms at Wing and The Lake Isle each boast 2 AA rosettes for food and the Marquess of Exeter, one star. So discover this tiny county for yourself; browse our great handpicked selection of hotels and inns in Rutland below. "Uppingham is the smaller of the two towns in Rutland. A small market town (market day is Friday), this is a great place for browsing traditional shops, tea rooms, antique shops and art galleries. 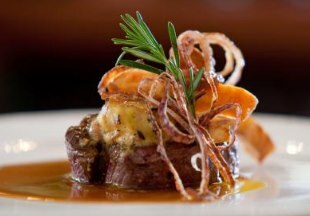 The four star Lake Isle is the perfect base - and great for foodies with its 2 AA rosette cuisine." Rutland is bordered by Leicestershire, Lincolnshire and Northamptonshire. If you want to widen your search, why not browse through our selection of hotels and inns in Leicestershire, Lincolnshire and hotels in Northamptonshire.